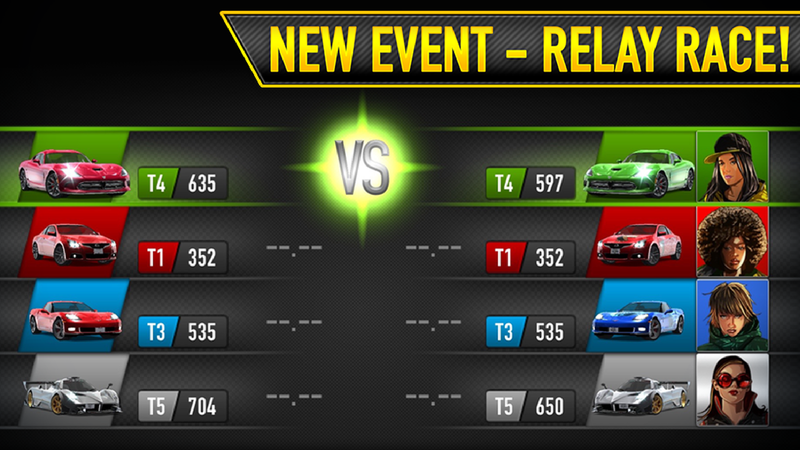 CSR Racing is a free-to-play racing game featuring gorgeous 1080p graphics and a garage filled with beautiful new cars. 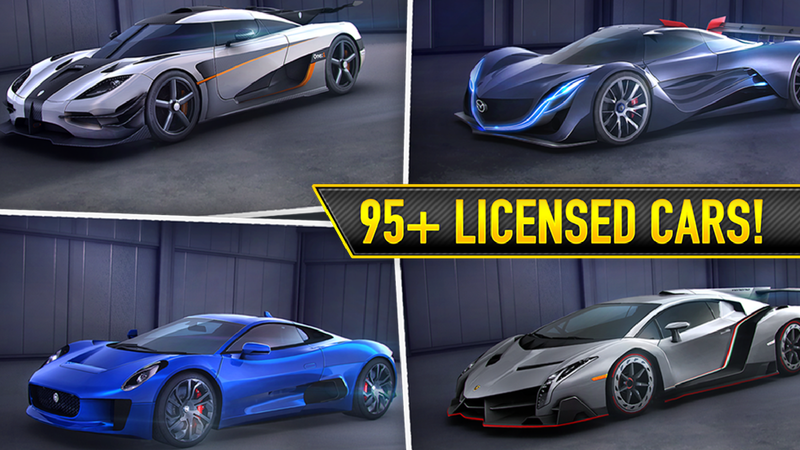 Take the driver's seat of your very own customized dream auto and take on local cities or go up against players from all around the world, available for iOS and Android. 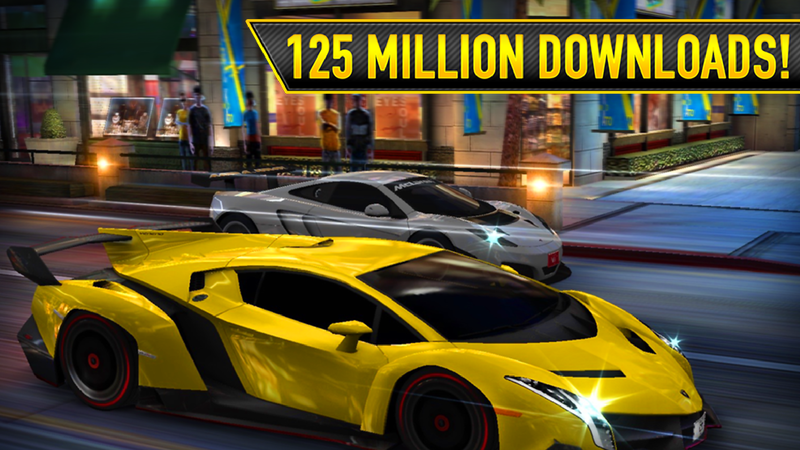 Ka-Ching: Sport a variety of modern cars like the Audi R8, BMW M3, Chevy Corvette, and much more. 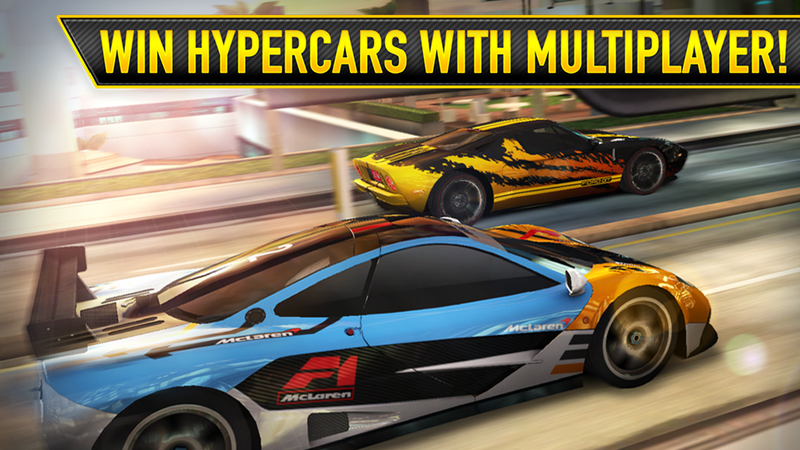 In the Shop: Strategically swap out performance boosting parts like turbos, nitrous injection, and aerodynamics. 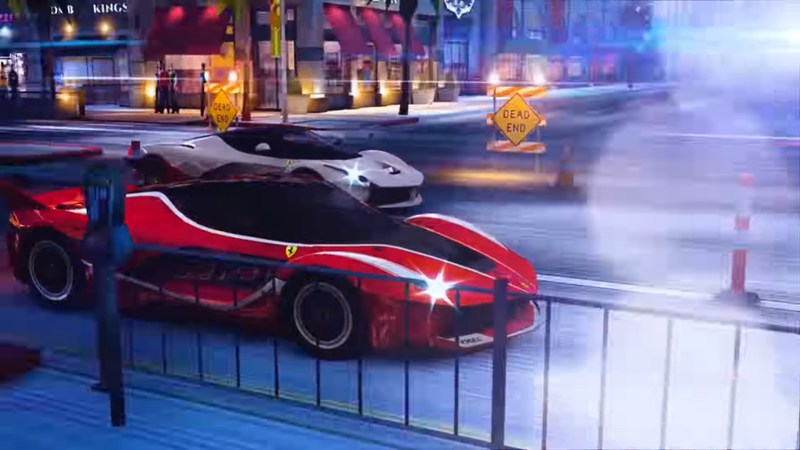 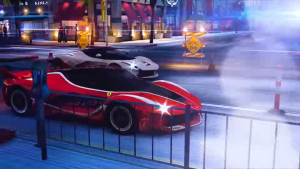 Global Competitor: Conquer a series of single-player challenges or test your skill against other players for a chance at unique super cars and a wealth of respect points. 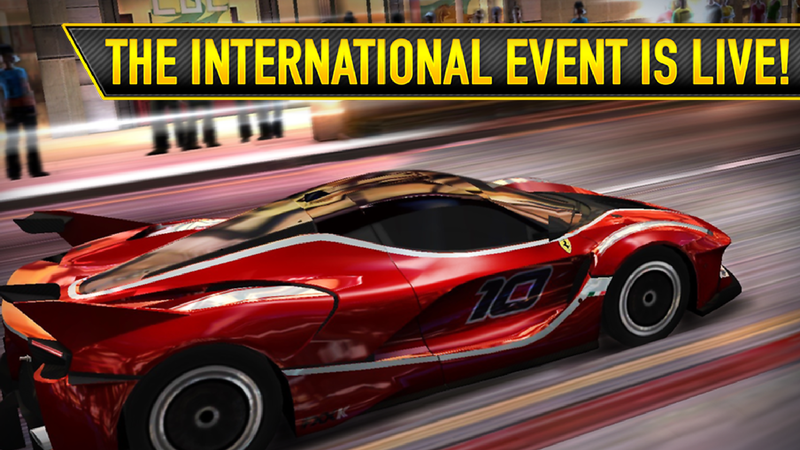 Pick out your dream car and head to the streets to test your mettle in CSR Racing, a F2P mobile racing game.